Newmont Mining Corporation, an American mining company, has reportedly announced the acquisition of Goldcorp, a gold-mining company headquartered in Canada, in a major effort to be the largest gold producer in the world. Reportedly, the buyout deal is valued at USD 10 billion. As per credible sources, the latest transaction is the second elite merger in the mining industry after Barrick Gold’s acquisition of Randgold Resources Ltd., last year in September to curb costs. They further claim that the poor management of capital from gold miners coupled with falling gold reserves & high production costs, have in fact prompted the miners to look for cost efficiencies. According to data compiled by Bloomberg, the deal is anticipated to create a company that would run mines in the USA, Ghana, and Australia and produce around 7.9 million ounces of gold in a year, exceeding Barrick-Randgold in scale. Newmont shall pay 0.3280 of its shares for each share of Goldcorp, which is a 17% premium to Goldcorp’s recent price of share on the New York Stock Exchange. The merging companies will reportedly sell about US$ 1.5 billion in assets over the coming two years. Newmont has ensured initial cost savings of US$ 100 million in a year from the merger. The two major mining industry deals are likely to pressurize other gold-miners including AngloGold Ashanti Ltd., and Kinross Gold Corp., cite sources. Gary Goldberg will remain the CEO to Newmont until the merger deal materializes, after which Tom Palmer, the Chief Operating Officer, is most likely to take over. 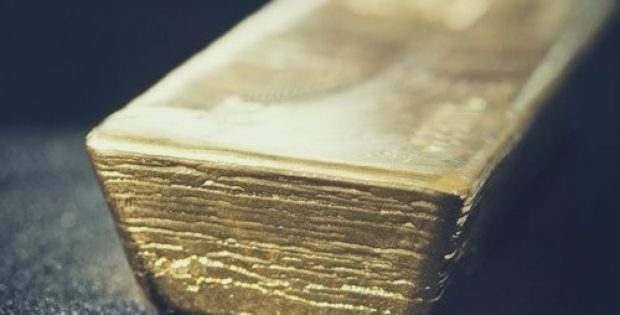 Goldman Sachs Inc., Citigroup Inc., and BMO Capital Markets are playing financial advisors to Newmont, while Goldcorp has Bank of America, Merrill Lynch and TD Securities. Reportedly, the resources and reserves of the combined company will be denoted as the biggest in the gold sector. Goldcorp shares rose up to C$14.45 by 12% in Toronto, whereas, Newmont shares fell by 6.4% in New York.